A formulated alkaline presoak that is safe and very effective. Q No Touch High® is a breakthrough touchless cleaning detergent, that delivers outstanding results, producing clean vehicles that shine. 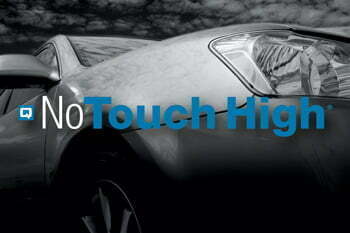 Q No Touch High® can also be used as a presoak, bug cleaner or wheel cleaner in tunnel or self serve applications.